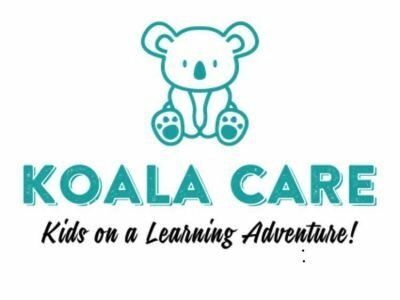 KOALA Care is a Large Family Childcare home licensed for 12! 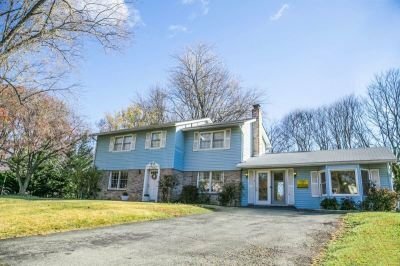 We are conveniently located just steps from Mill Creek Elementary School, Shady Grove Metro, I-270 and ICC 200. We accept children ages 6 months - 5 years as well as elementary aged children for After School care. We offer affordable and quality childcare and early childhood education services for infants through school age children. We are experienced and licensed caregivers who seek to nurture and lead your children on a fun learning adventure! KOALA Care operates as a licensed childcare business in the state of Maryland. This means we have certificates for lead inspections, fire inspections and are inspected by the Office of Child Care. We also have a certificate for a Use and Occupancy permit that increases the safety of the building for the children. We believe our program offers a superb balance between a small family child care with 8 children, and a center with more than 12. Montgomery County has 812 small family child care homes, 456 child care centers and 39 Large family child care homes, making us one of the few in the area. Give us a call today! We’d love to schedule a tour, discuss availability/rates and give you more info about our unique program!